The Supreme Court on 30 June refused to modify its 2014 order on transgenders while clarifying that lesbians, gays and bisexuals are not third gender. 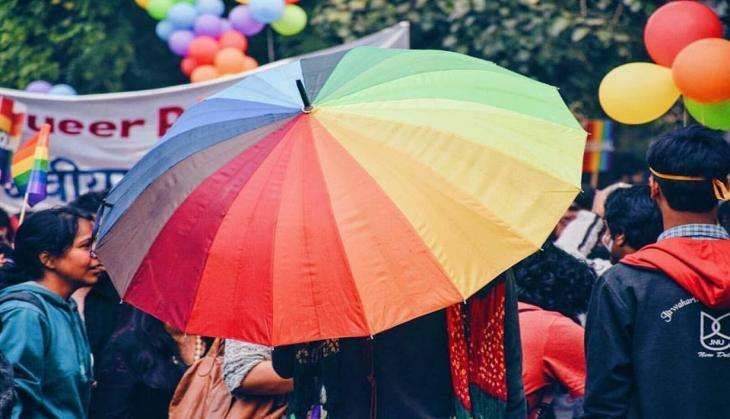 A bench, comprising Justices AK Sikri and NV Ramana, said it is amply clear from the verdict of 15 April 2014 that lesbians, gays and bisexuals are not transgenders. In a landmark verdict, the Supreme Court had on 15 April 2014 granted legal recognition to transgenders or eunuchs as third category of gender and had directed the Centre and all states to treat them as socially and educationally backward classes to extend reservation in admission in educational institutions and for public appointments. "The grammatical meaning of transgender, therefore, is across or beyond gender. This has come to be known as umbrella term which includes Gay men, Lesbians, bisexuals, and cross dressers within its scope. However, while dealing with the present issue we are not concerned with this aforesaid wider meaning of the expression transgender," the SC had said.